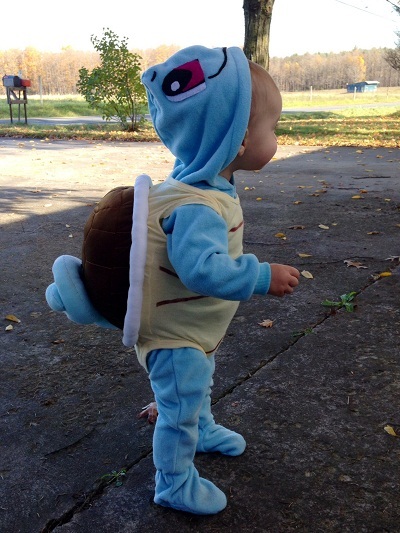 Play nice with this Pokémon species this Halloween. Complete your look with blue wig (or hair if you will) and matching blue shoes. 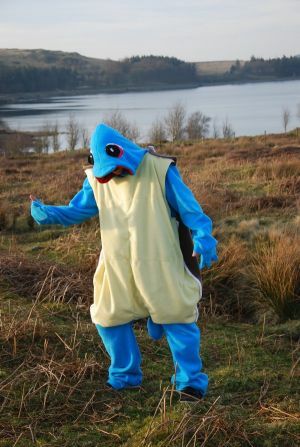 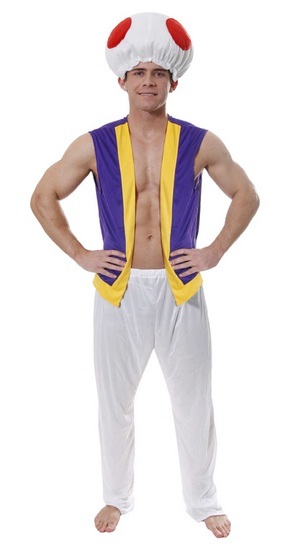 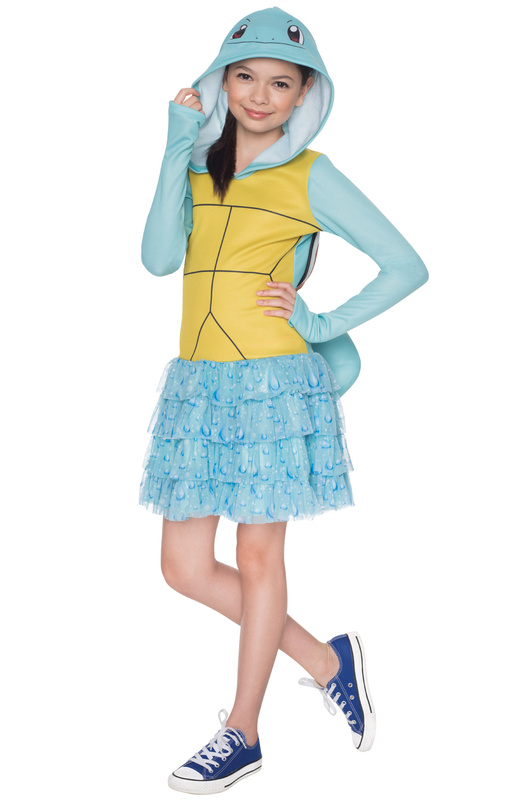 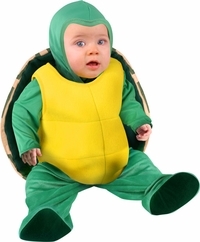 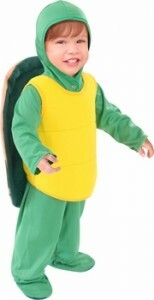 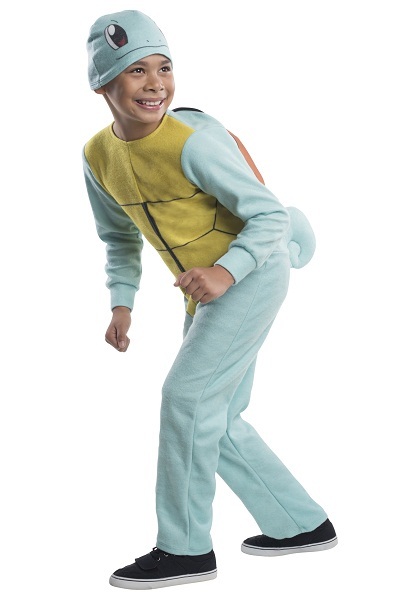 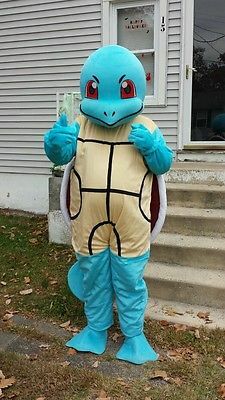 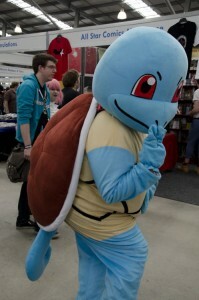 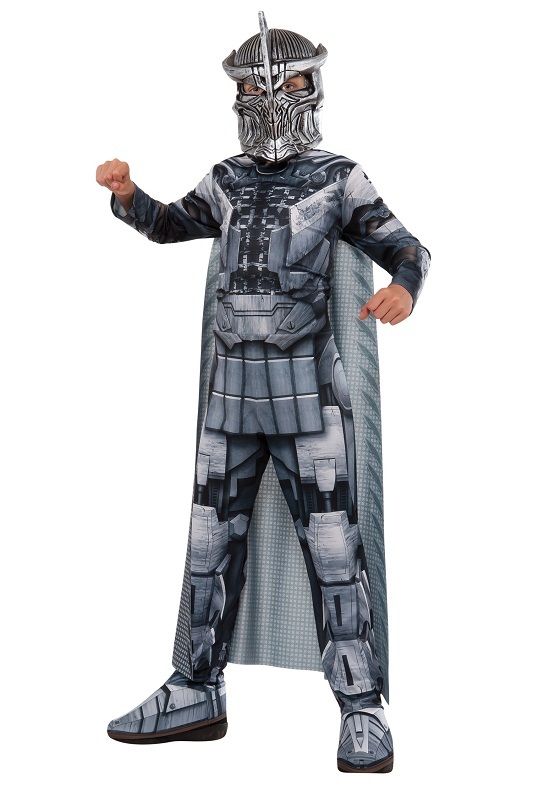 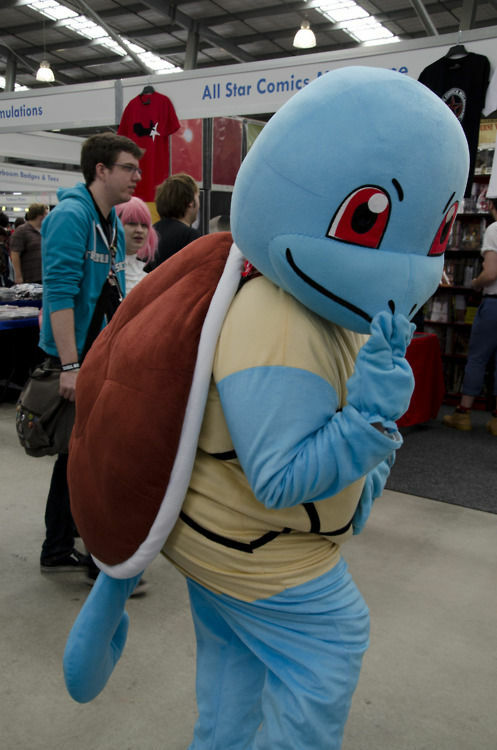 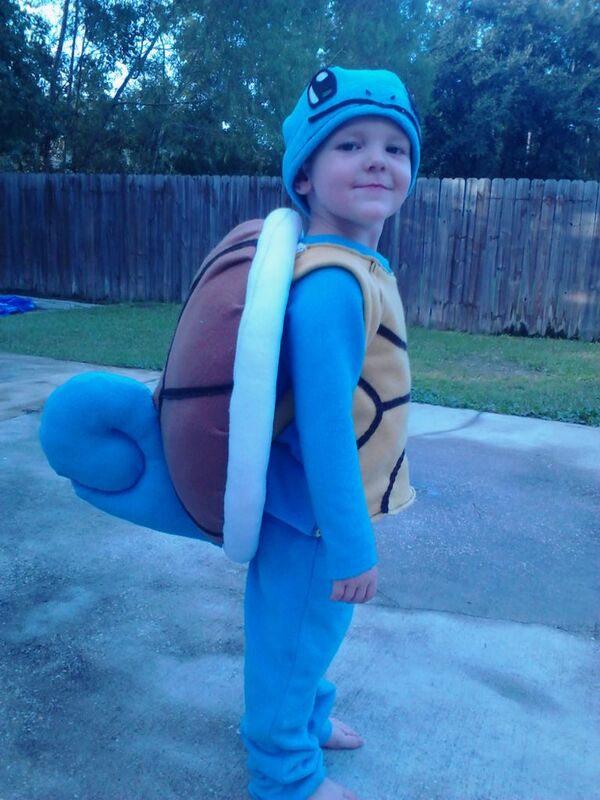 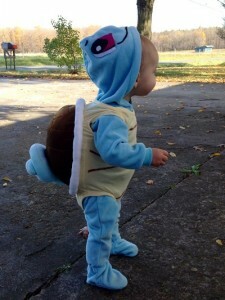 Let your kid rule the party with a blue turtle attire.